Aprilia has always drawn from this wealth of success and technical skills for mass production - both in the philosophy which inspires the product and the aesthetics which are often taken from the racing bike - establishing itself from the start as an absolute leader in the 50 and 125 super sport segment, categories in which the Noale brand has introduced timeless innovative concepts and solutions and dictating trends which would be followed by all of its competitors. From 1993 until today, more than 100,000 Aprilia RS 125 two stroke bikes have been manufactured and sold in more than 30 countries around the world. 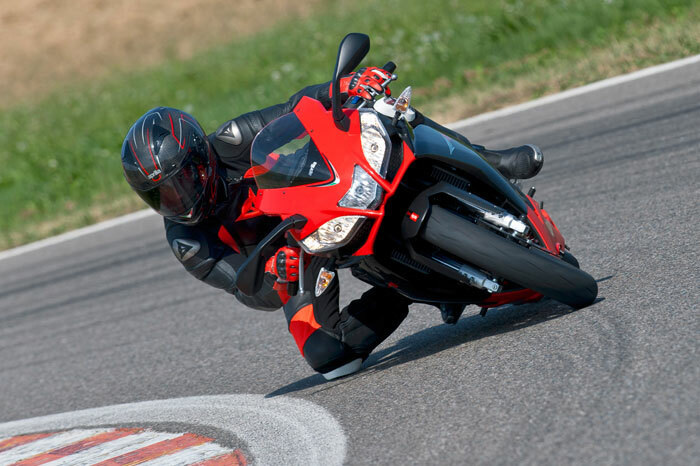 The Aprilia RS4 125 is the natural successor and most advanced evolution to date of the Aprilia RS 125, the bike that has dominated the 125 cc sports class for years, which set the benchmark for the one-eighth litre sports segment and which is still today the most highly sought after vehicle among riders competing in the Sport Production category. 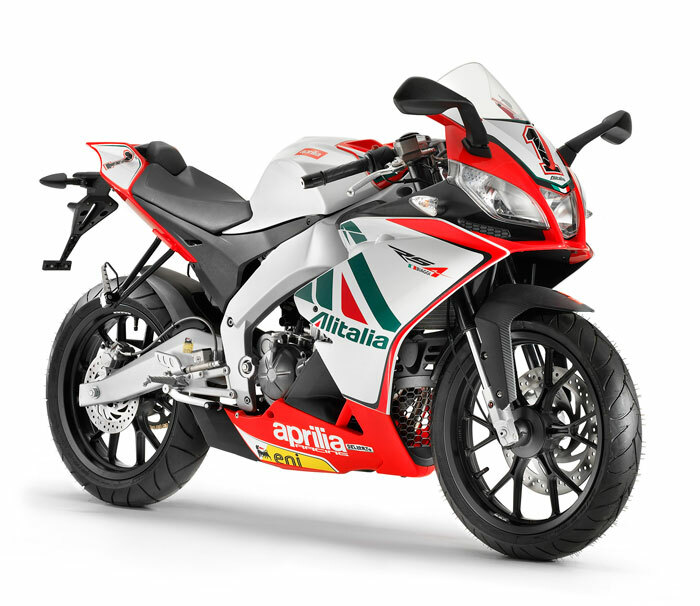 Aprilia RS4 125 introduces the highly advanced, all-new four stroke powerplant to the sports segment, while adopting styling and technical solutions inherited from the RSV4, the superbike that led Aprilia to victory in the WSBK 2010 championship.